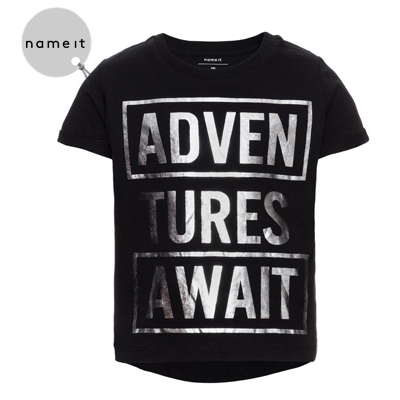 Summer is almost over and the last of the sales will soon be wrapping up so it’s time to pick up a last minute bargain. 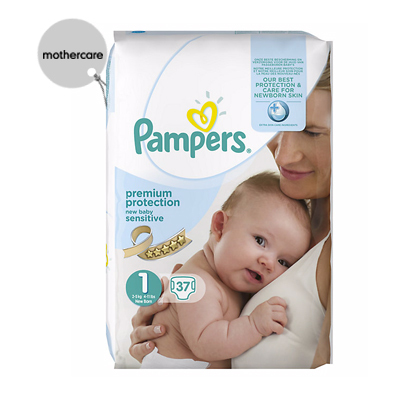 This is the perfect time of year to stock up on essentials for the littlest members of the family. 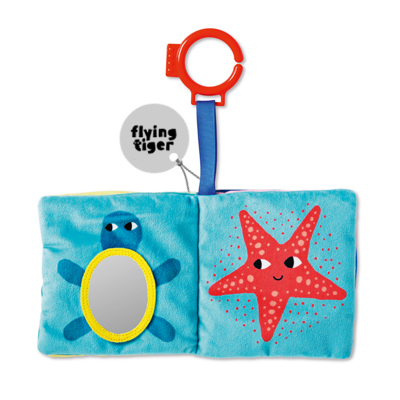 From bath time favourites to snug bedding, we’ve showcased some of our favourites. 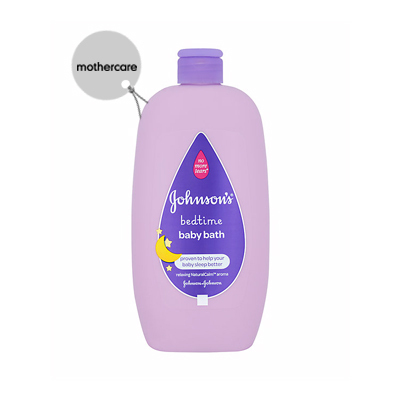 For tiny shoppers, head to Mothercare for great offers on mum’s favourite essentials just in time for that evening bubble bath! 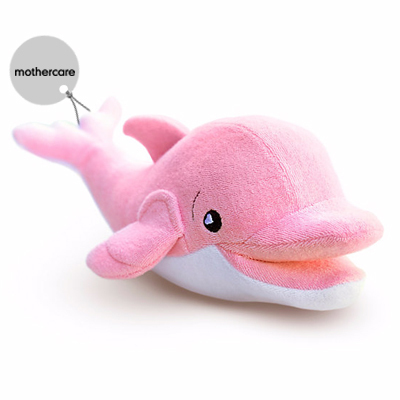 We’re loving these pink dolphin sponges for cleansing delicate skin. 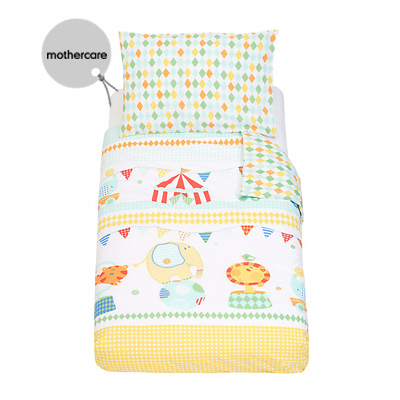 Make sure they’re snug as a bug with sleeping must-haves and cute bedding in the most adorable of prints. 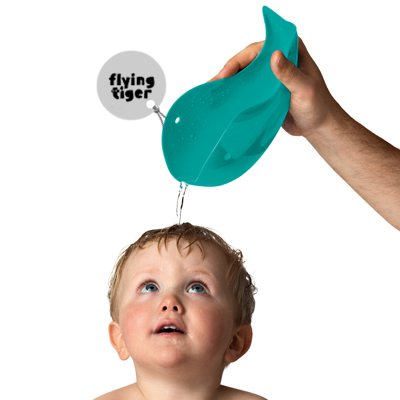 Perfect for cool tots! 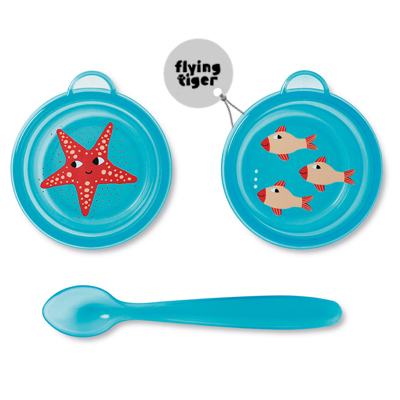 Flying Tiger‘s feeding sets, cute little spoons and fabric books are top of every mum’s wish list. 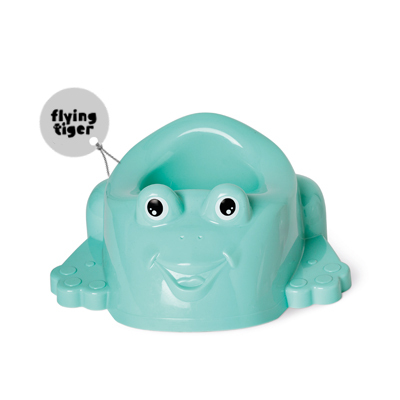 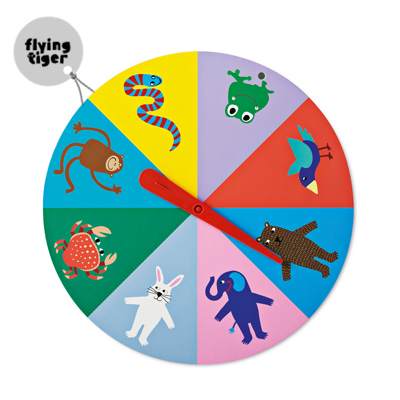 With their quirky designs, fun patterns and must-have games, Flying Tiger’s bargain pieces are a must! 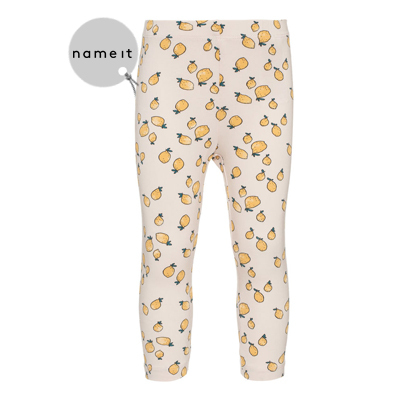 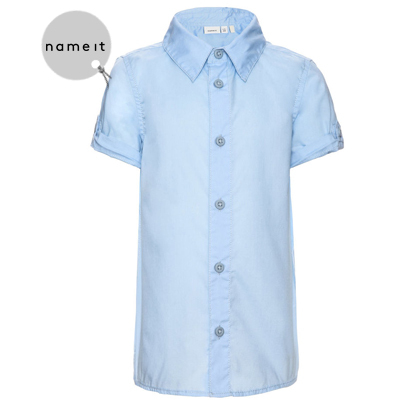 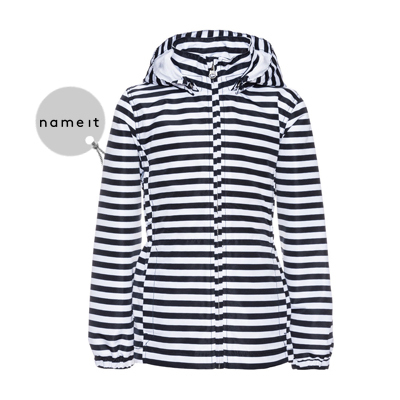 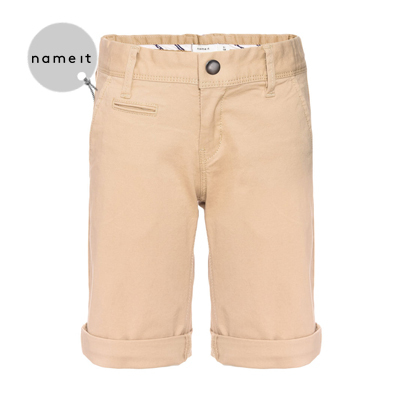 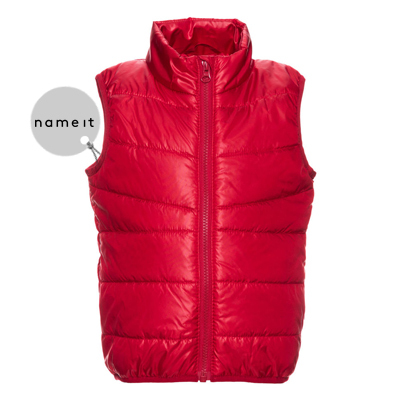 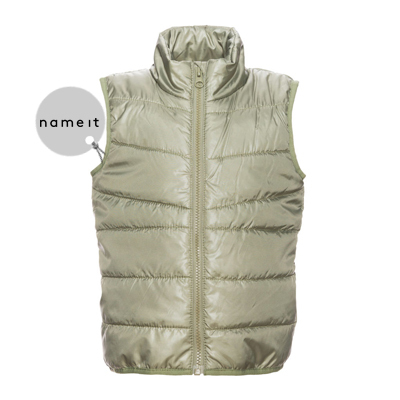 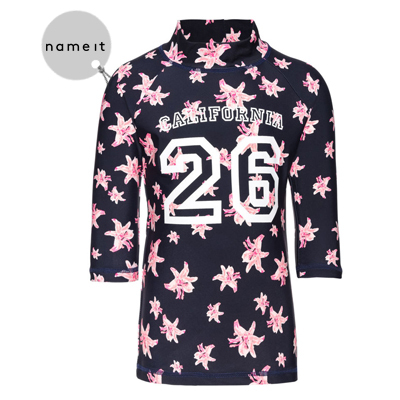 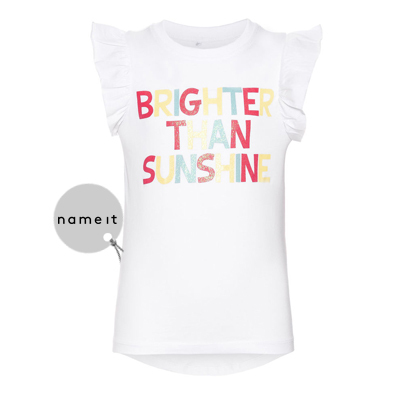 Check out the cool style for older kids with great bargains available at Name It. 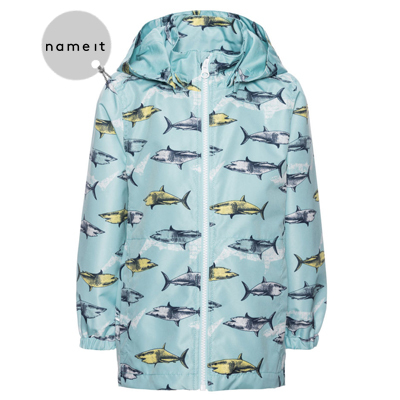 A fun, printed rain jacket is a must for any little school goer with our unpredictable weather. 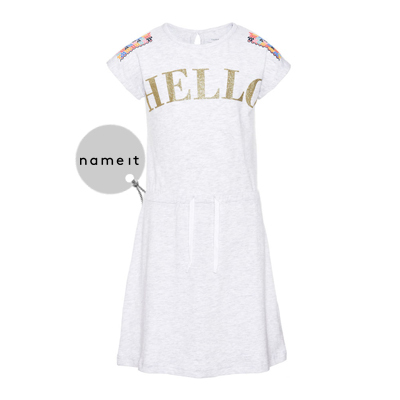 From jersey basics to amazing printed t-shirts your cool kid will love and even stylish little shirts for smarter looks, there’s so much to choose from. 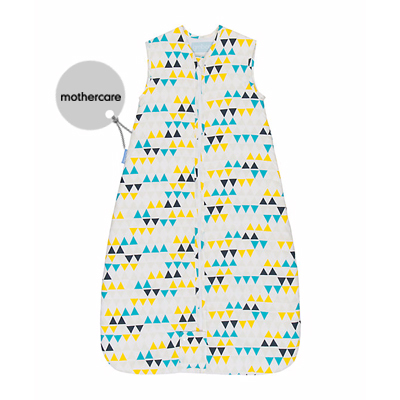 Here at Marshes Shopping Centre we’re loving all of the bright print like this star patterned dress or quirky fruit leggings!